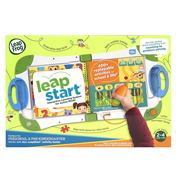 The Everyday Play shelf from Leapfrog has some of the most fun and innovative toys on today’s baby toy market. 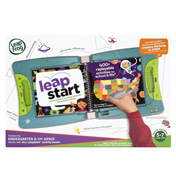 Working with the latest technologies and modern techniques they are dedicated to child development and creating products that will unlock your child’s potential. 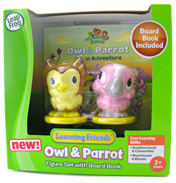 You will find a variety of quirky characters here that will suit both babies and toddlers. 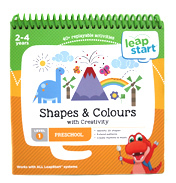 Packed with different textures, sounds and visual elements these are sure to engage your child, introducing them to routines and language development; becoming a major part in their everyday play. 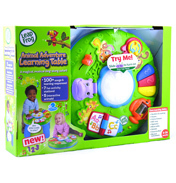 The ‘Spin & Sing Alphabet Zoo Ball’ is a great example of what is on offer in this shelf. 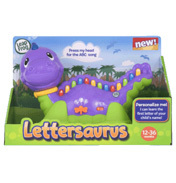 The toy introduces language development, physical development, letter recognition, motor skills and cause & effect. 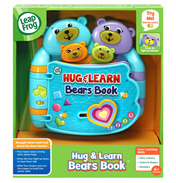 The design also encourages children to sit up, before you know it they’ll be up on their feet! 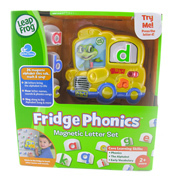 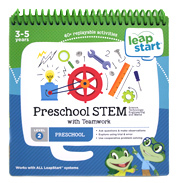 The ‘Alphabet Pal’ is perhaps one of the most popular products from this Leapfrog range. 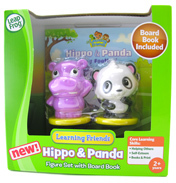 This fun and cheeky character can keep the children entertained with its light up antennas and lovable smile. 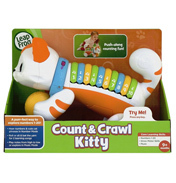 But it’s filled with features that help with a child’s development, such as the keys that teach colour names, letter sounds and letter names.